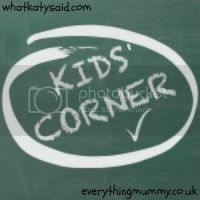 Hello and welcome to the very first Kids’ Corner! This is a fab new linky. I am co-hosting with the lovely Kate from What Katy Said. 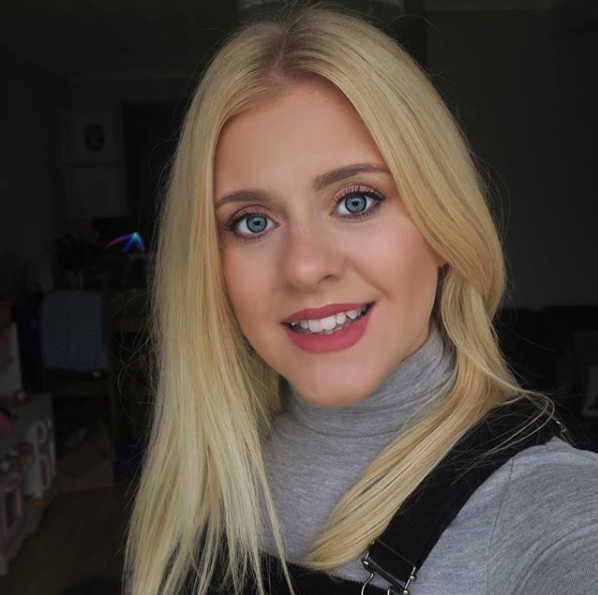 We’re both busy mums and wanted to create a place for us all to share all things kiddy related, whether that be fashion, crafts, recipes, reviews or just what you guys have been up to recently. 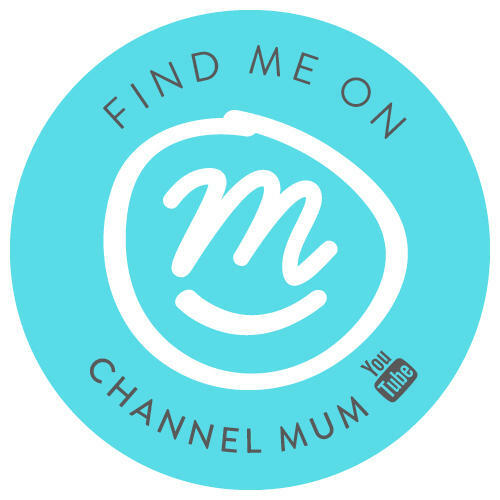 We are mums who love our children and we want to share and find inspiration from you and your wonderful kids too! This week I’m linking up my healthy banana loaf recipe and beach fun and Katy is linking up travelling in the car with Trunki and our pirate themed week.